Are you doing the right things to engage with millennial travelers? The millennials, people born between 1980 and 1999, are the largest generation ever – with a high affinity towards traveling the world. 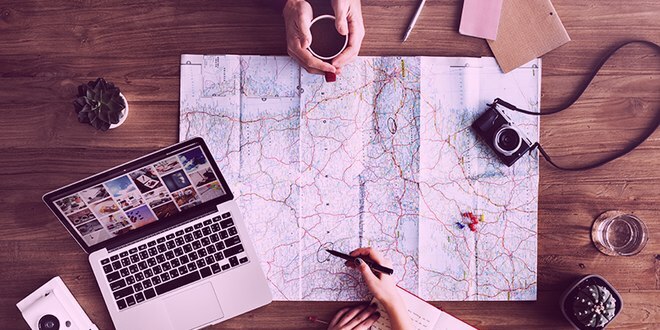 However, their demands concerning individualism, experience and local exploration in traveling are largely unmet by destinations and tour operators. This leads to a shift towards individual booking and the sharing economy. Travel companies need to understand this critical target group in detail in order to meet their demands and get them to book your services. Which type of tourism are millennials seeking for? What kind of travelers are they? In which channels do you reach them best – in both booking and communication? Which activities do you need to offer and highlight? Which brands perform well for millennials – both in travel and other sectors? Which technologies are they using – which ones should you use to target them?